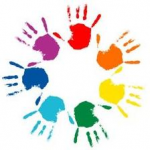 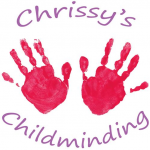 We have 13 childminders in Carlisle listed in our online childminding directory. 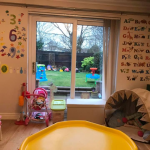 You can narrow these results down to find the perfect childminder for you using the options on the search bar above. 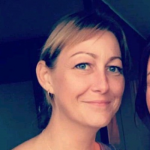 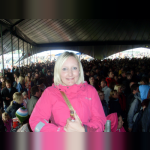 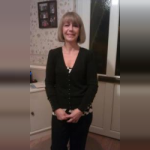 Christina Hutchby- OFSTED Registered Childminder. 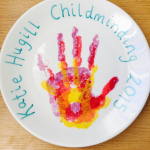 Providing flexible home from home professional childminding service, for children of all ages in the north of Carlisle.